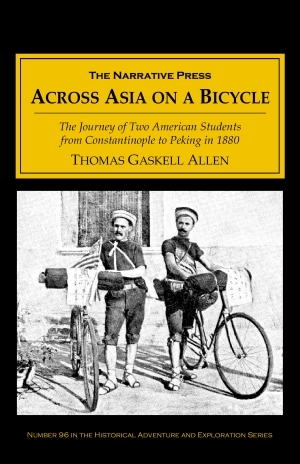 Allen and Sachtleben graduated from Washington University in June 1890, sailed to Liverpool, and began a 15,000 mile bicycle journey to Peking. They had conceived of the idea during their senior year as “a practical finish to a theoretical education” in liberal arts. 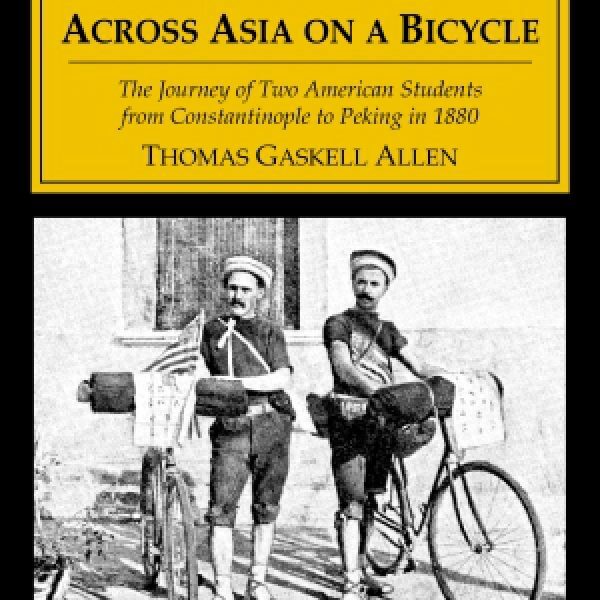 Their account really begins in Asia Minor as they cycle on through Persia and Turkestan, with detours to Merv, Bokhara and Samarkand. 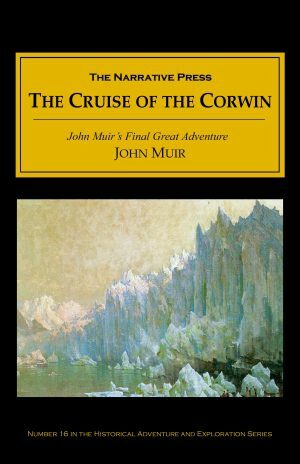 They peddled across the vast tract of the Gobi Desert to Peking, where they were received by Li-Hung-Chang, the Prime Minister of China.